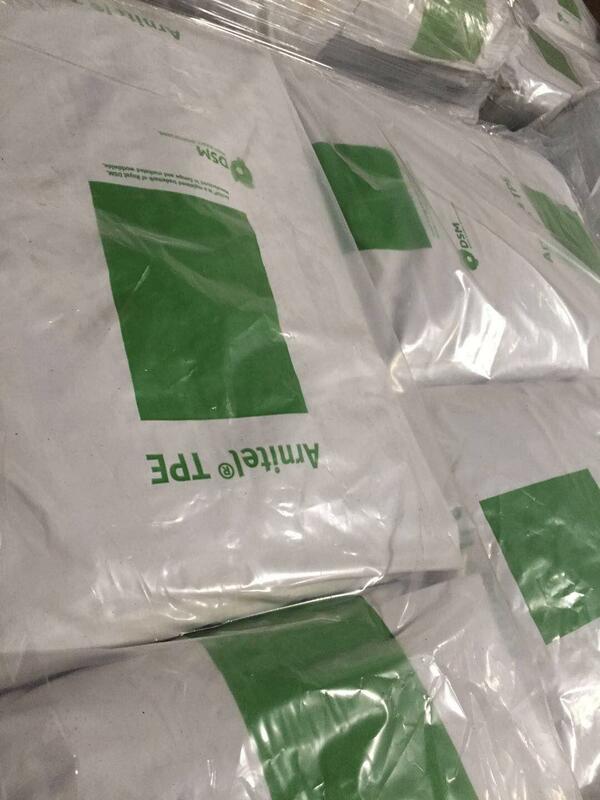 Arnitel do not require vulcanization process. This makes components truly reduce the cost. 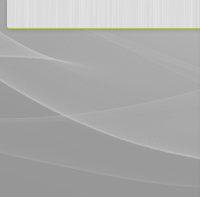 Arnitel can be used within a wide temperature range. 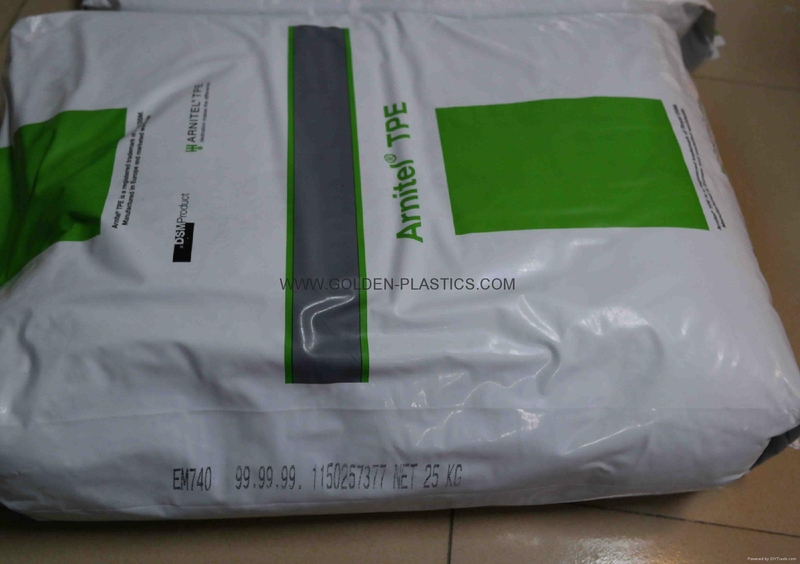 Arnitel has excellent fatigue resistance, creep resistance and grease resistance, other chemical properties. 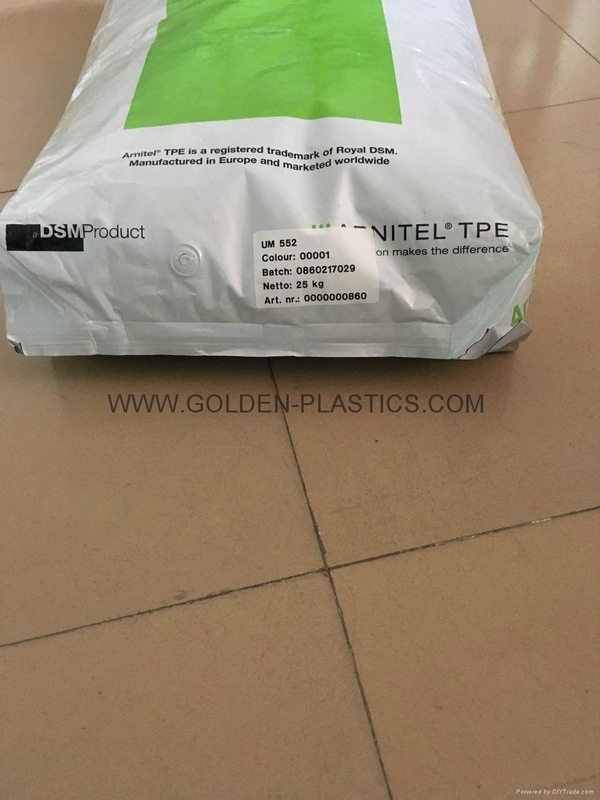 Arnitell extraordinary flexibility, can be applied in the field of the use of traditional rubber, it is far more excellent. Arnitel structure is very unique, so you can replace metal, leather and rubber, and can often reduce the cost of the finished product. 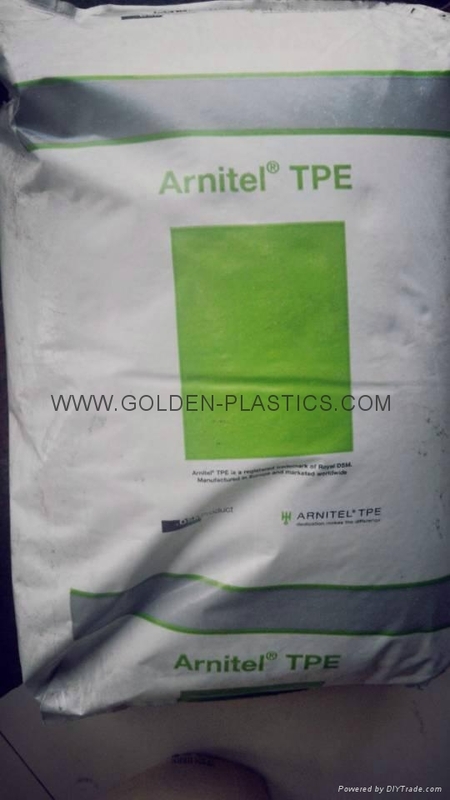 The the Arnitel widely applied to require excellent fatigue resistance, grease characteristics of the automobile industry. 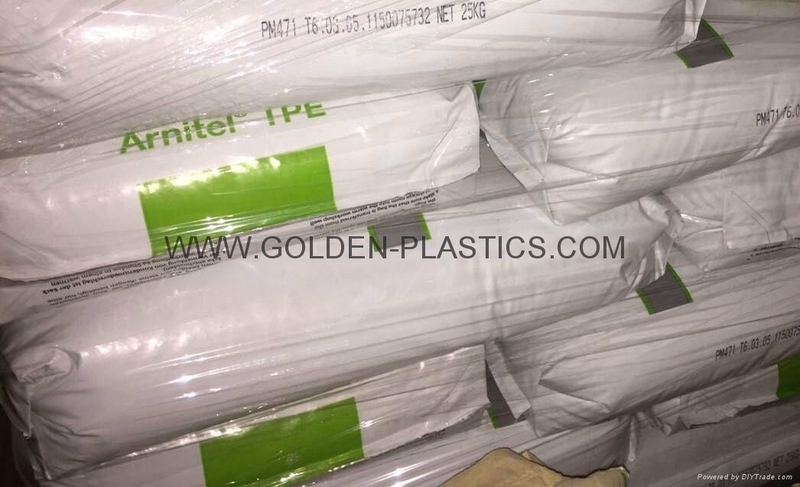 TPC-Unfilled,58 Shore D,blow molding grades,heat stabilized. 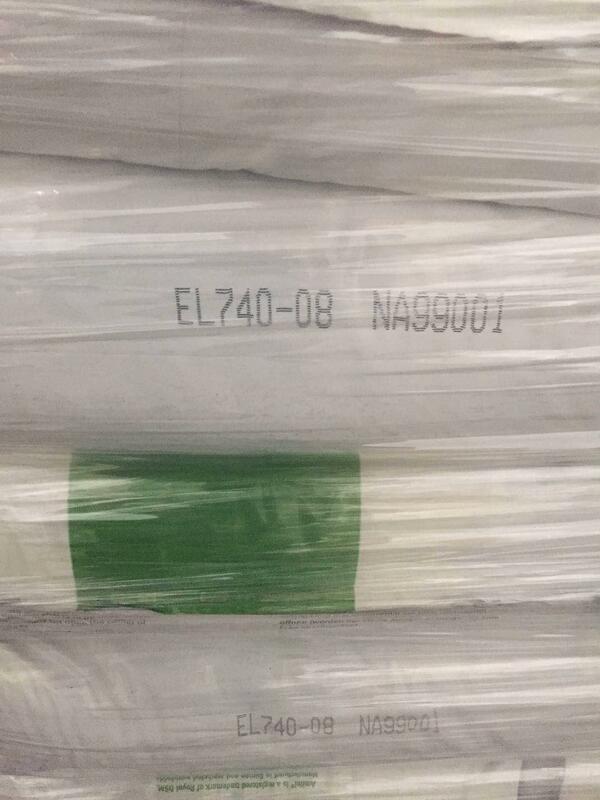 86 shore A, flame retardant extrusion Grade,I Meets ISO 18064 for TPC-ET. 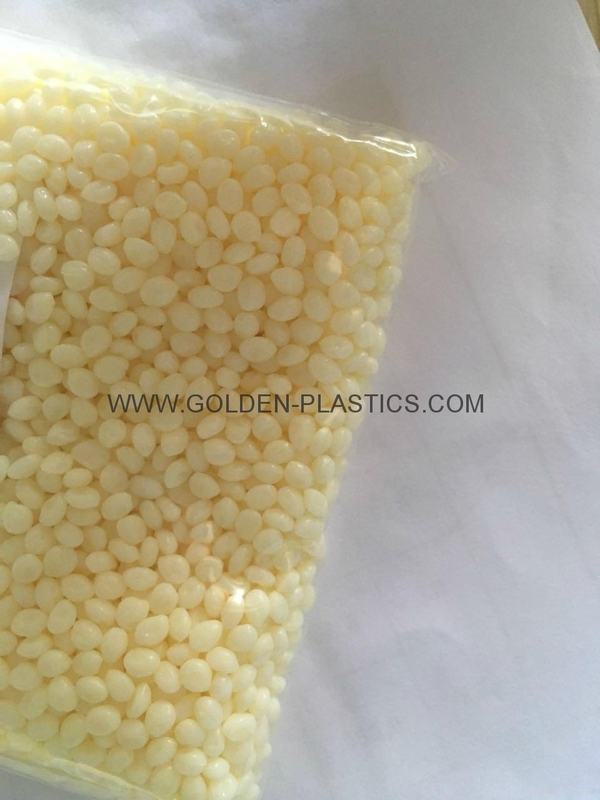 suitable for processing by extrusion. 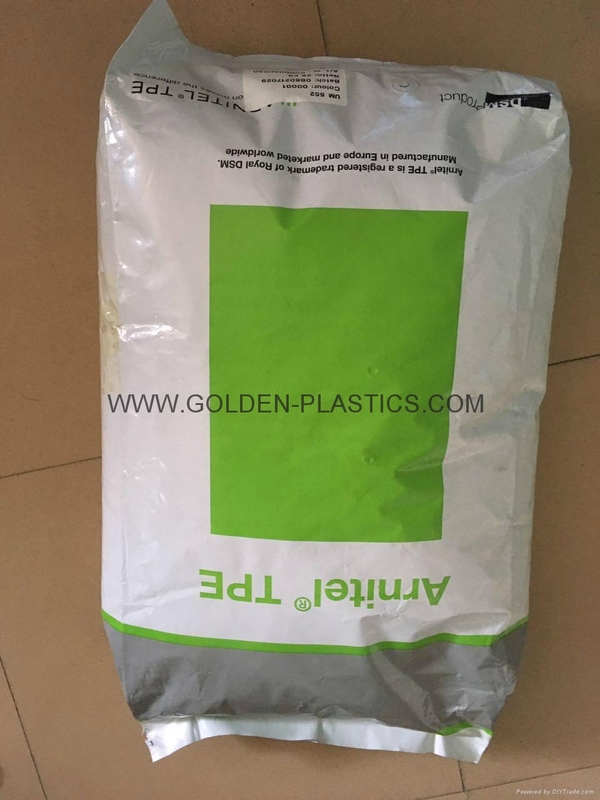 Possesses flexibility, strength, excellent processing characteristics, excellent mechanical properties, excellent elasticity, good resistance in heat aging tests and permeability to water vapor. 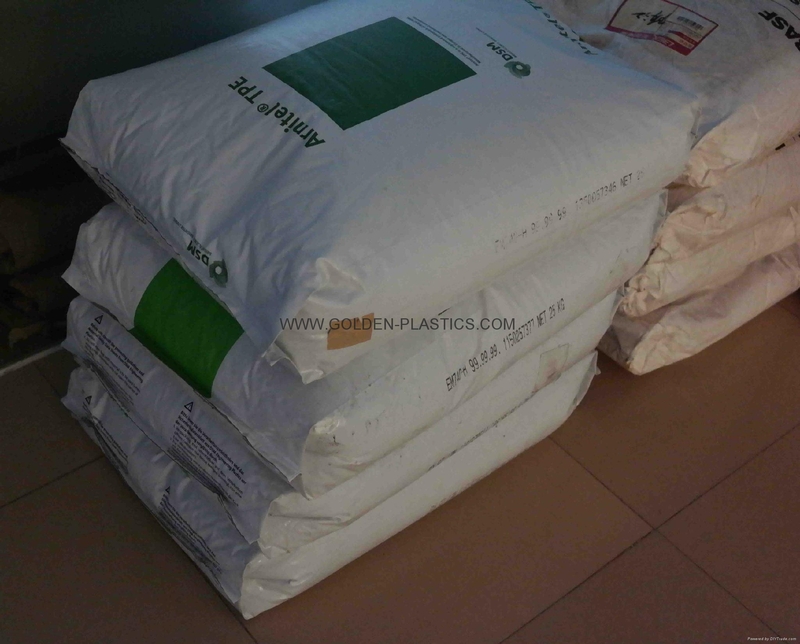 Shows high temperature-, thermal-, UV-, fungus- and fatigue resistance. Offers chemical resistance against household chemicals like cleaning agents, sunscreen lotion and automotive greases and oils. 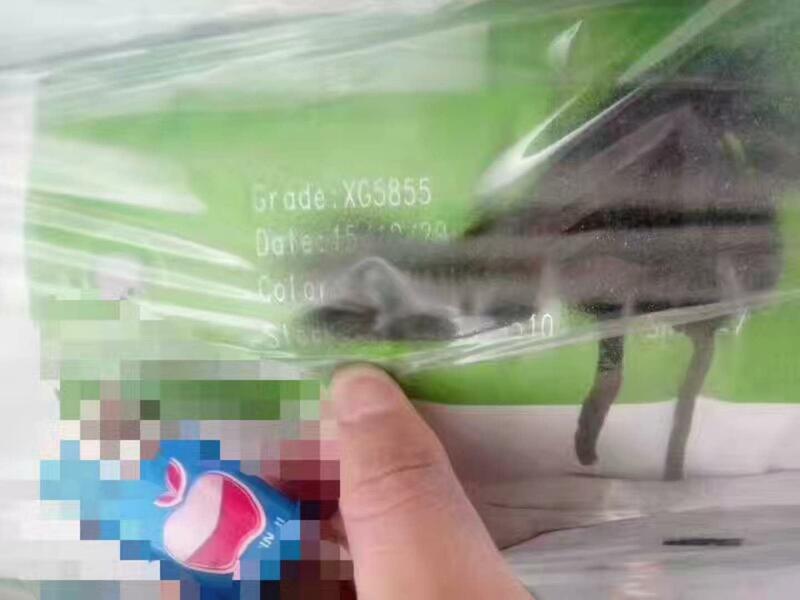 very low oxygen permeability combined with very high carbon dioxide permeability for usage in fruit and vegetable film packaging. It can withstand very high burst pressures and retains its properties better at higher temperatures than PA12. 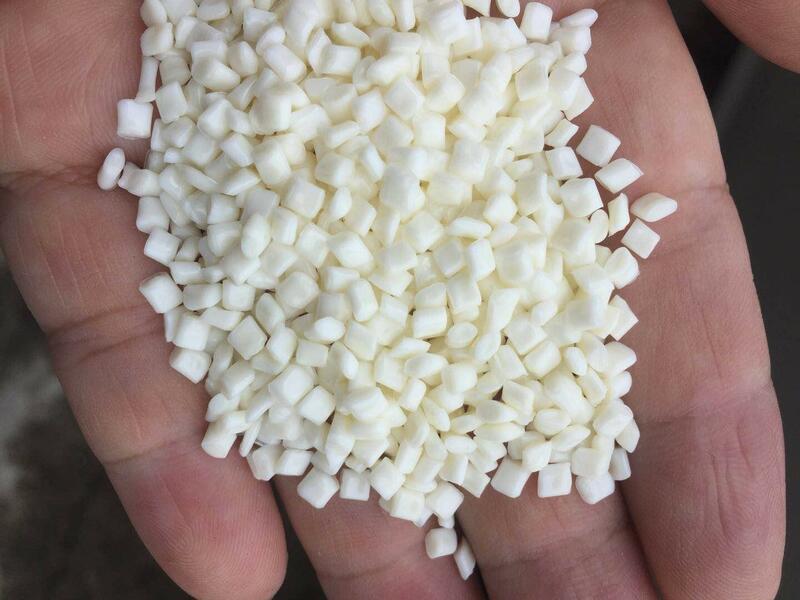 Used in automotive, transportation, electrical & electronic, packaging, furniture, consumer goods and in sports applications.